Friend: So, where are you going? Someone has rightly said always plan and travel, never travel and plan. 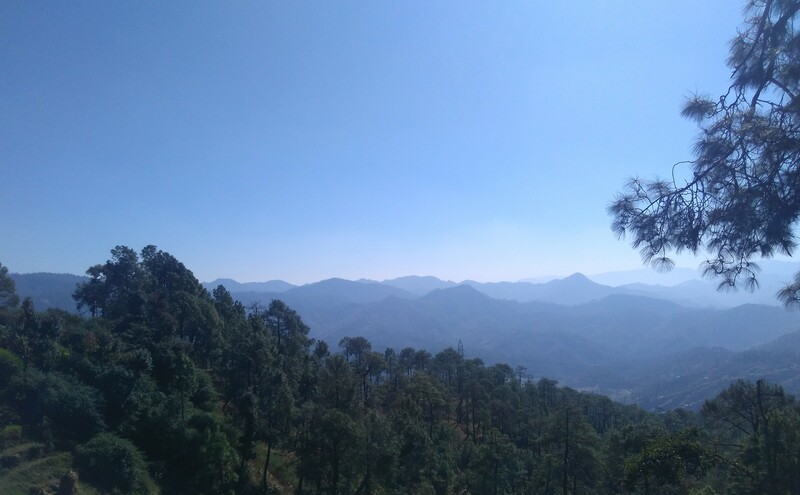 After celebrating Diwali we started our roadtrip to explore our roots, our hills, our kumaon. I was finally going to visit the realms of my ansectors and was super excited. 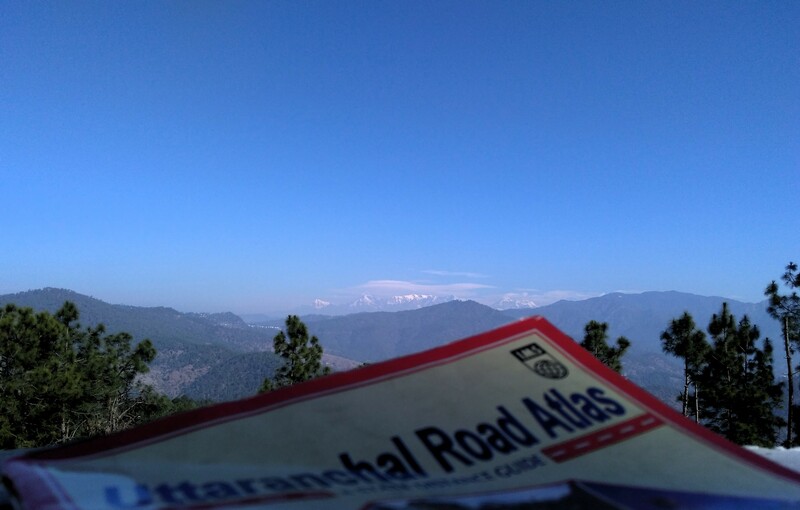 Fanatically at 7am we started from rudarpur to visit binsar that lies 20 few kilometers ahead of Almora. 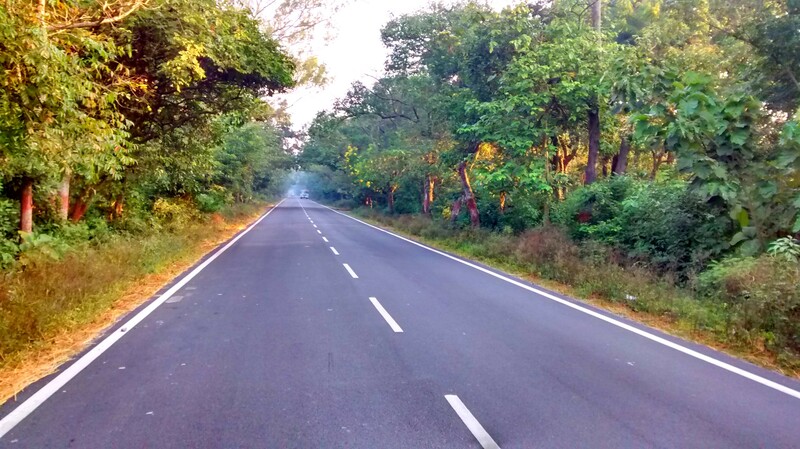 We took the shorter Haldwani-Bhimtal road to reach Bhowali. From Bhowali the hairpin road with steep bends started. We were not used to these type of roads and started feeling dizzy. 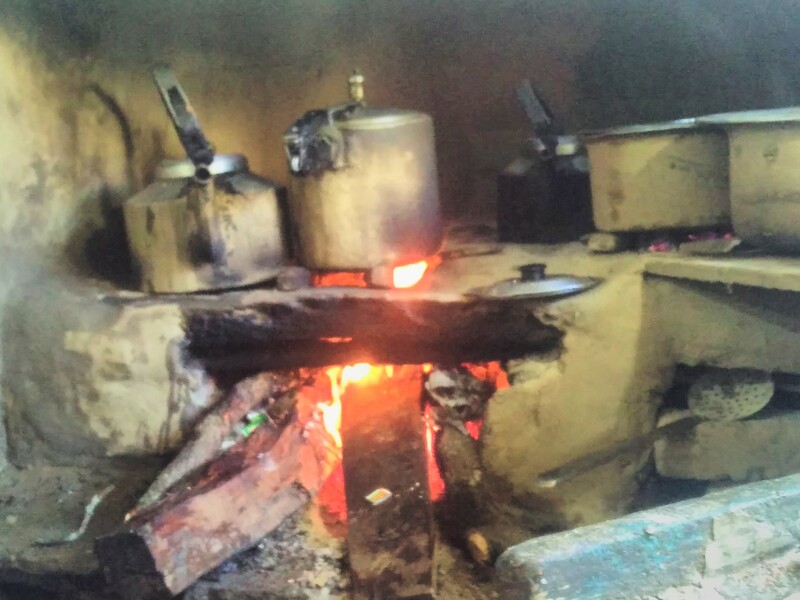 We stopped at a local tea shop which served us tea alongwith Aaloo k Gutke with Pahadi raita and spicy hot Pakoras with Bhang ki chutney. In my first bite I found from where the taste of my mother’s food has come from. It was so delicious that we ordered and finished another two rounds. We were carefully following the Gps of my phone as there were many roads diverging from one. After an hour my phone gave up and got switched off. Our car had only one usb port which could either play music or charge the phone and we just can’t give up on music. So we decided to ask the localites for the roads. After getting hints from 4-5 locals(not really locals but people from my lineage). 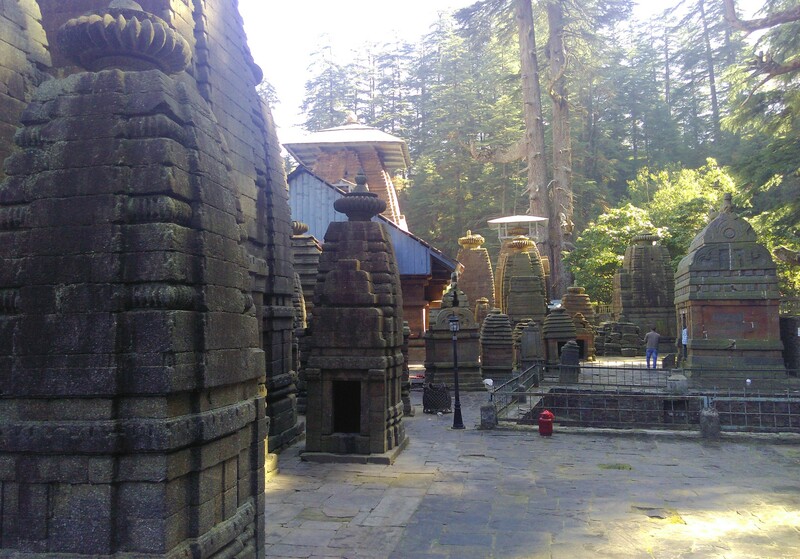 We finally found ourselves admist a Temple surrounded by beautiful pine and deodar trees. By the sound of the place we figured out that a river is flowing somewhere in the woods. 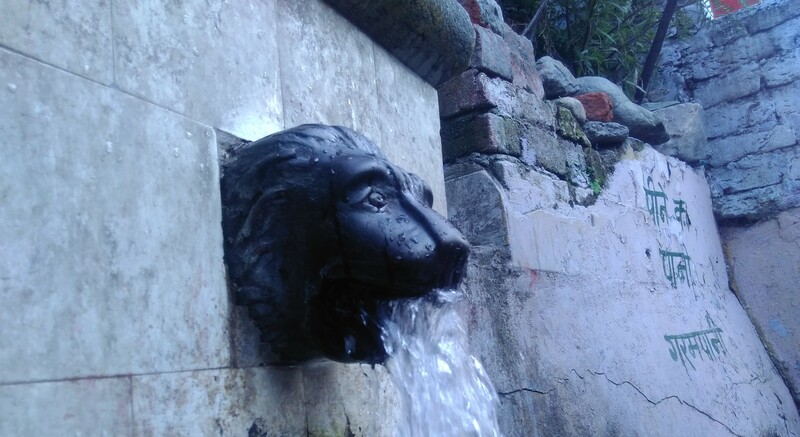 Given the description that we found in the web, this place was not a bit same as we thought, here were only one big temple no resorts, no wildlife bird sanctuary.. nothing. Five people cannot give us the wrong directions we said to each other. 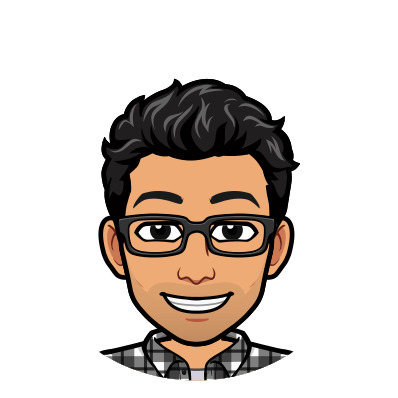 So we asked another guy about the place. 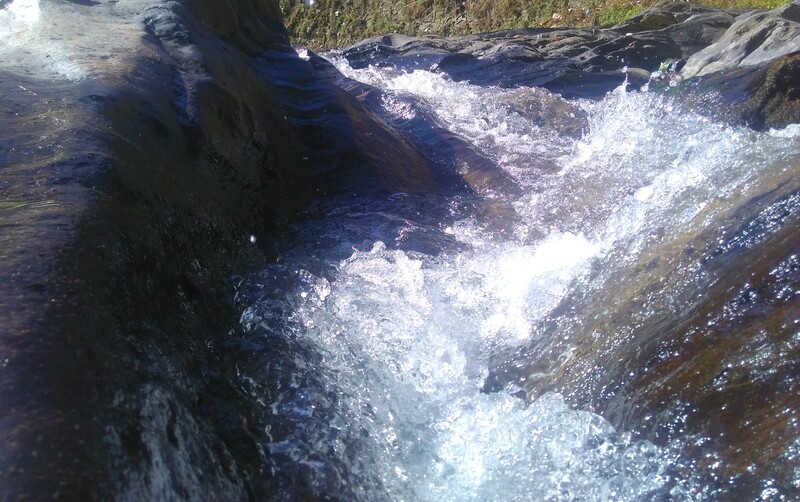 He told that this is Binsar Mahadev, a well-known temple of Kumaon. 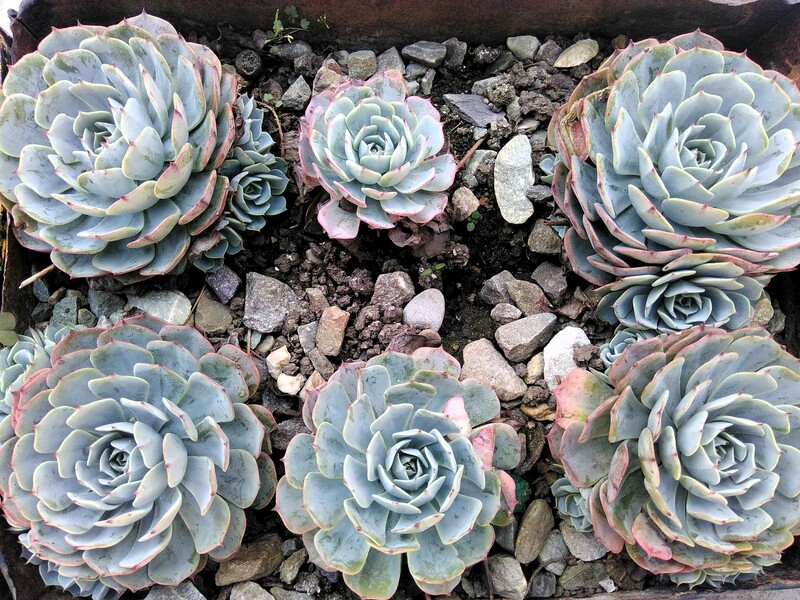 It seemed that we had landed at wrong binsar. However, the place was very serene and quite. We then visited the temple. Warm Sunshine crossing the tree tops and made the whole ecosystem more enticing. After having Lunch and resting a bit, we thought of going back. 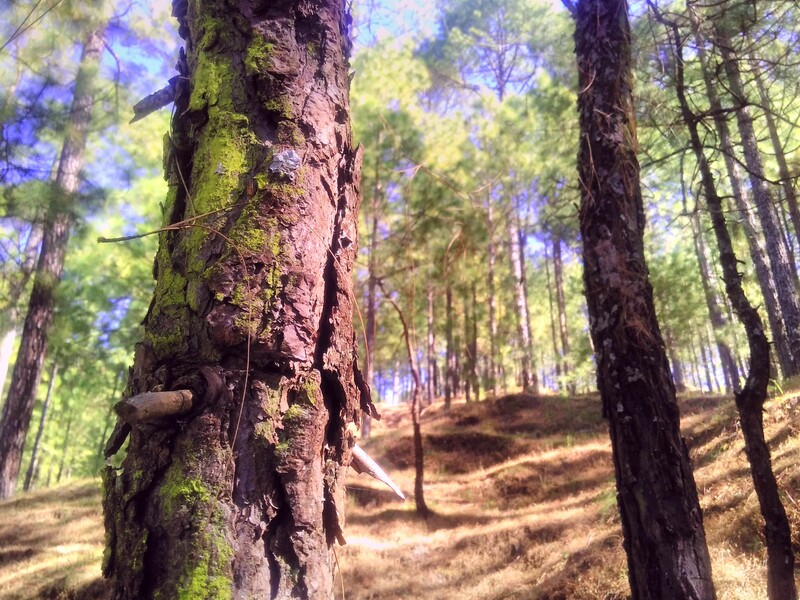 Meanwhile, my cell was working again and we found out that the real binsar was 87 kilometers from this binsar. So we dropped the idea of going back and started driving. 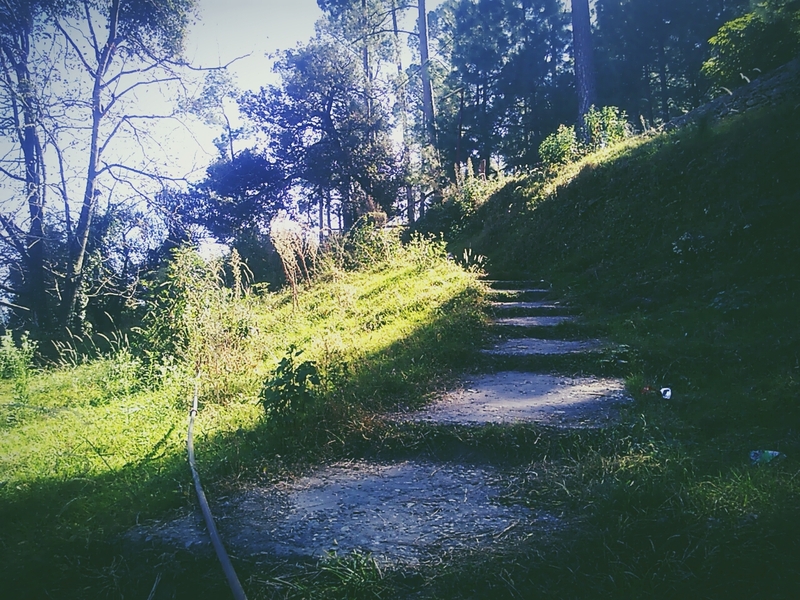 After an hour, we reached Ranikhet. 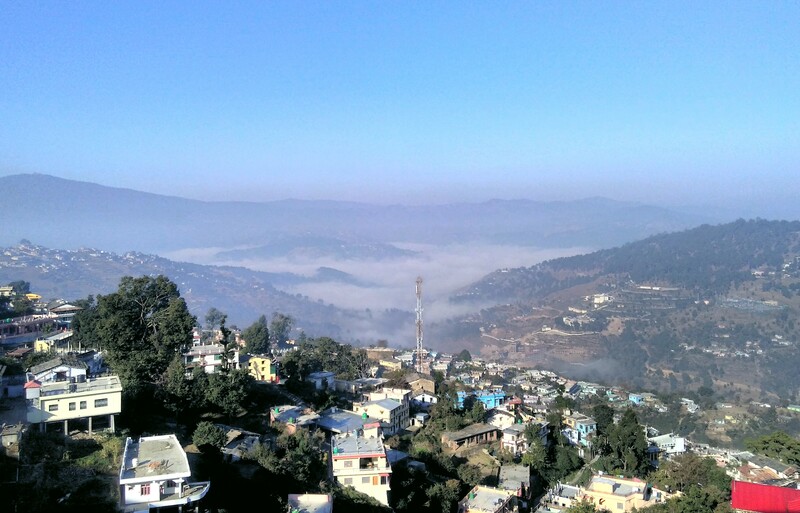 Ranikhet is very beautiful and stands up to its name of Queens Hills. 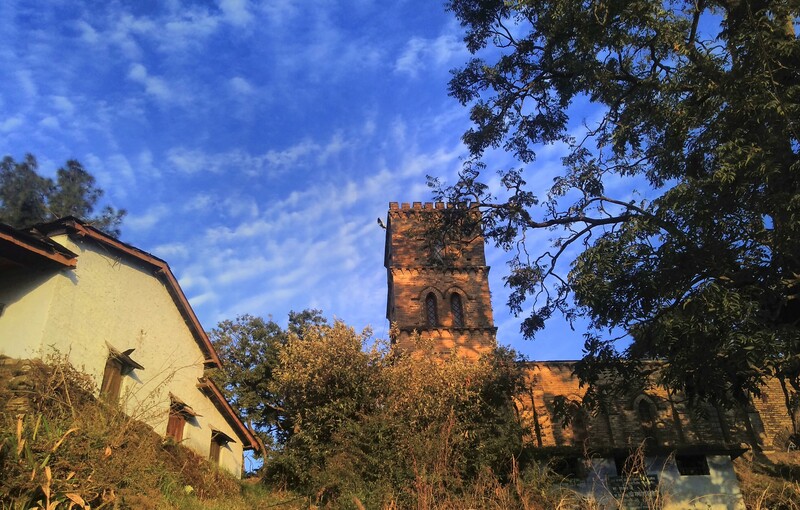 It is the home for the Kumaon Regiment and Naga Regiment and is maintained by the Indian Army. We saw Army people parading on the grounds. 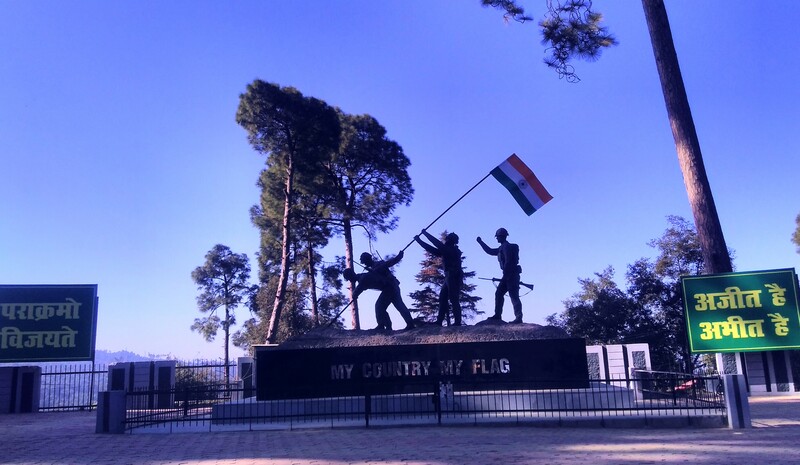 We didn’t know about the Army museum which is a must visit while coming to Ranikhet. 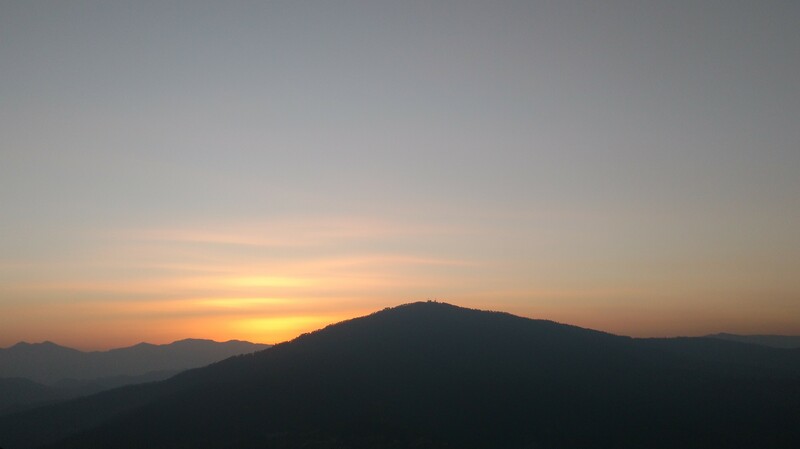 We Reached Binsar at around 5 pm. At that time, the Wildlife sanctuary and the museum were closed. 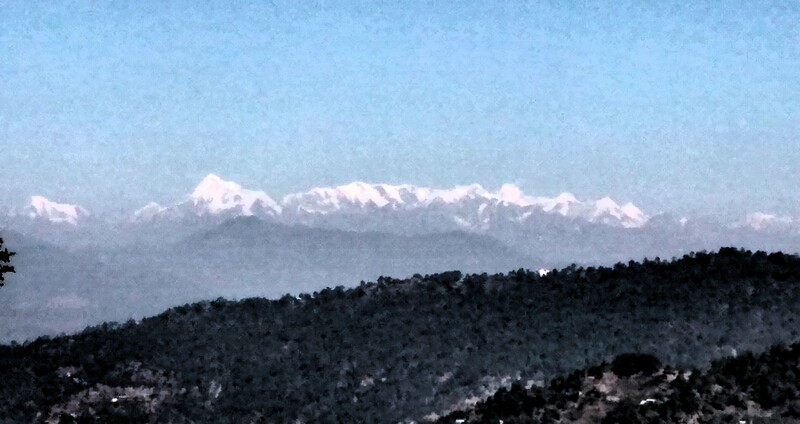 From there we reached Zero Point one can see the Himalayan peaks like Kedarnath Peak, Shivling, Trishul and Nanda Devi. 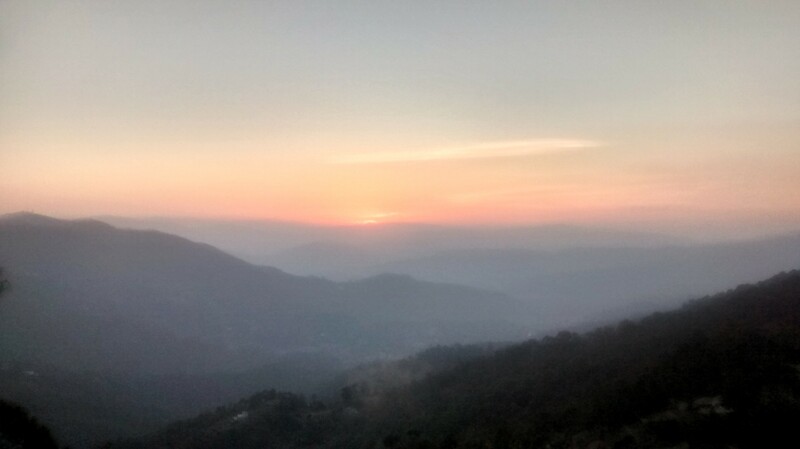 We drove again to find a sweet spot to see the sunset for which binsar is well famous. It was once the summer capital of chand kings. 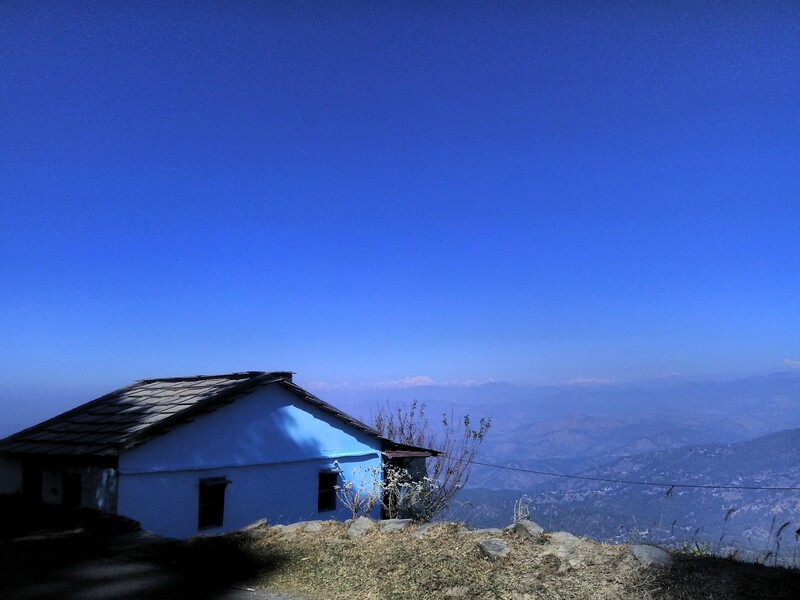 Unable to find a cheap place to stay we drove back to Almora. 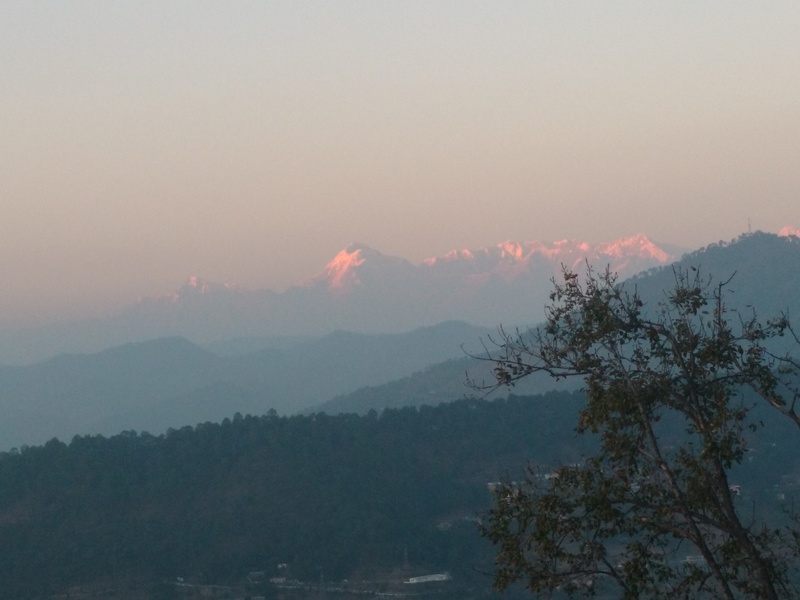 It was the night after Diwali and Almora was looking heavenly from our hotel. Went to a morning Jog and watched the sun rising up and slowly clearing the valley from the fog. 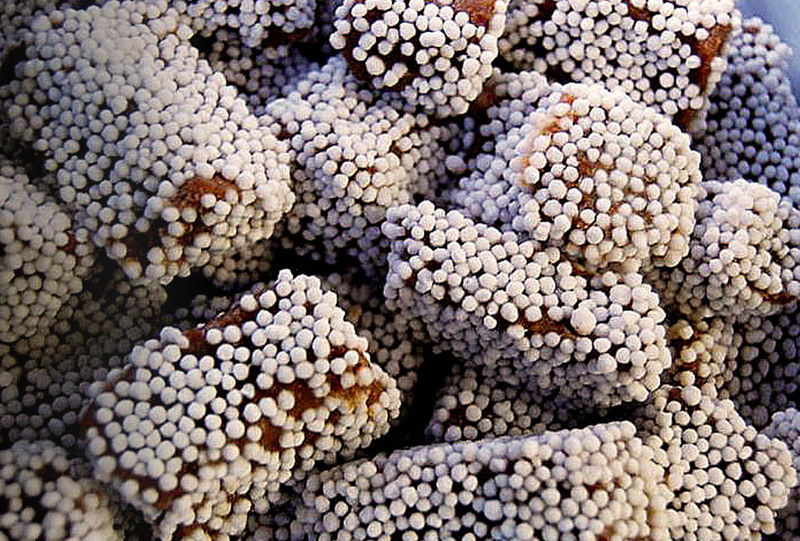 Later bought sweets from the ever famous sweet shop at Mall road that goes by the name of Keem Singh. From Almora, we went to Chitai mandir. 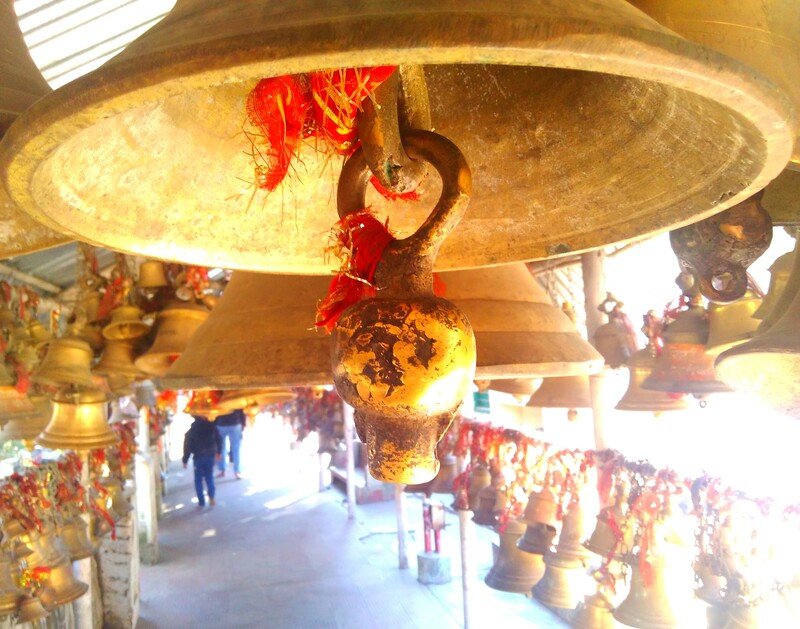 This is probably the most famous temple in Kumaon. This temple houses lots of Bells and monkeys. People come here and write what they want in life in an application to Golu devta. Analogous to as motivational speakers say “Write down the goals of your life”. 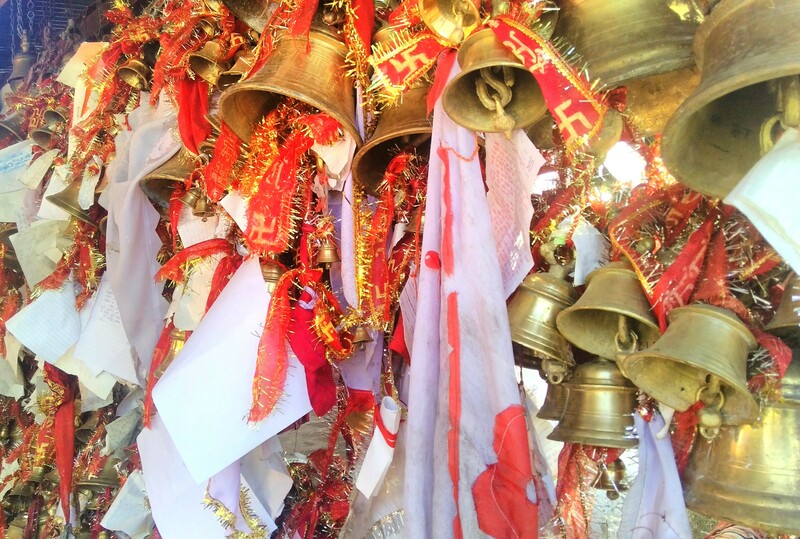 After the wish is fulfilled they thank the god and hang a bell as a token of gratitude. Moving on we then stopped at Jageshswar. It is a temple city comprises of 124 small and large stone temples. Along with the ancient architecture, the temples hold many mythological and interesting stories with them. This place also has relevance in coming Kalyug. Jata ganga river flows through the town. The Temples are well maintained by ASI. 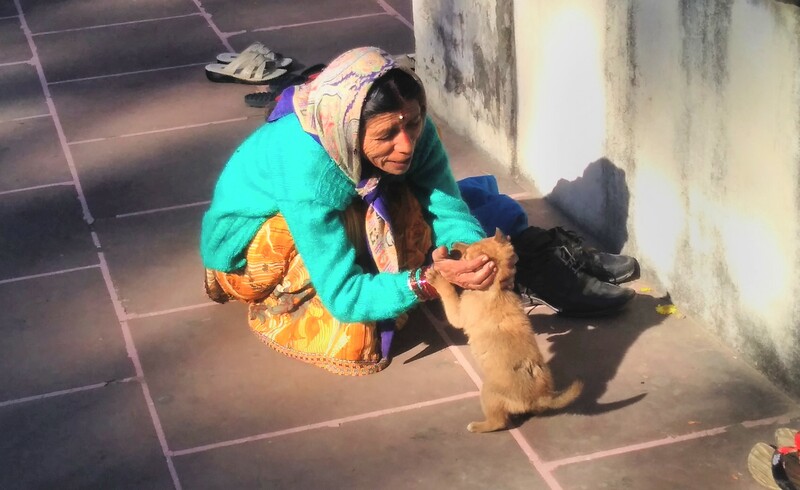 The sandstone floor of the temple is freezing cold carpets are spread out making it easier for the devotees to do Parikrama. 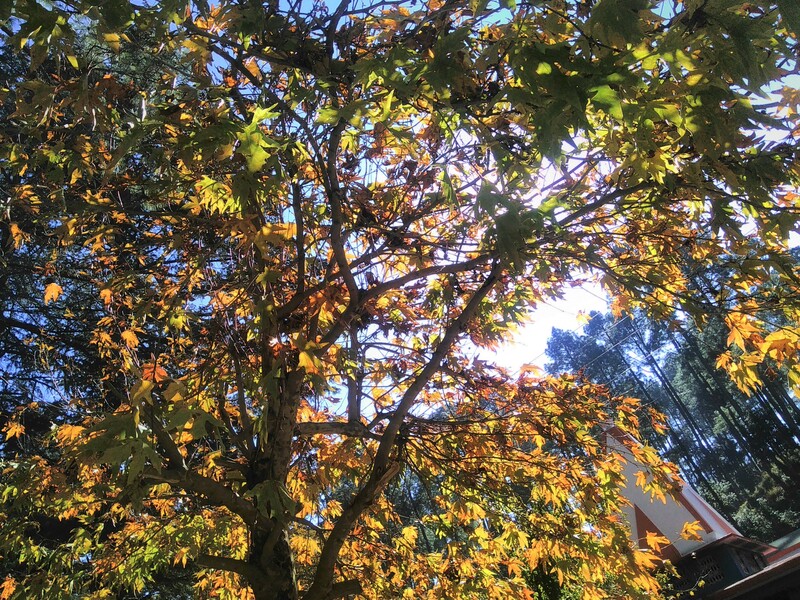 The tall deodar trees promised little sunlight to reach some parts of the land making everything warm beneath my feets and heart. After having lunch at Jageshwar, we headed back to Rudarpur. 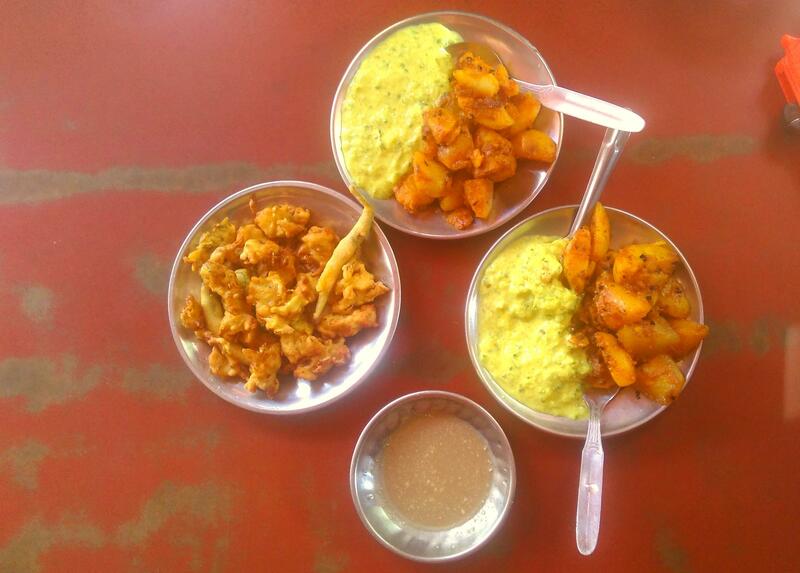 Stopped at Garampani for the same Tea break with Aloo ke gutke, Bhang ki chutney and Raita..